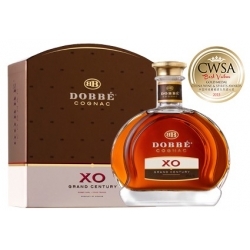 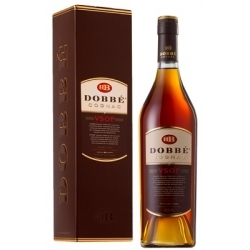 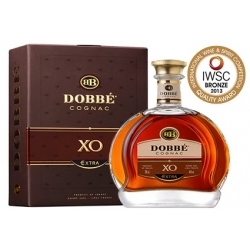 DOBBÉ Cognac VS (Very Special), the first cognac in the range, will appeal to those who love pure flavours which arouse the senses. 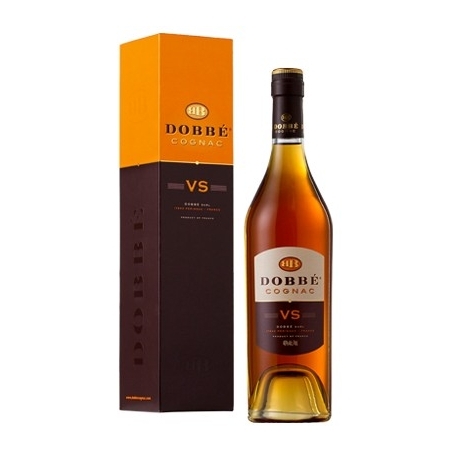 Its rich, golden hues reveal a well-developed character containing both floral and fruity notes. 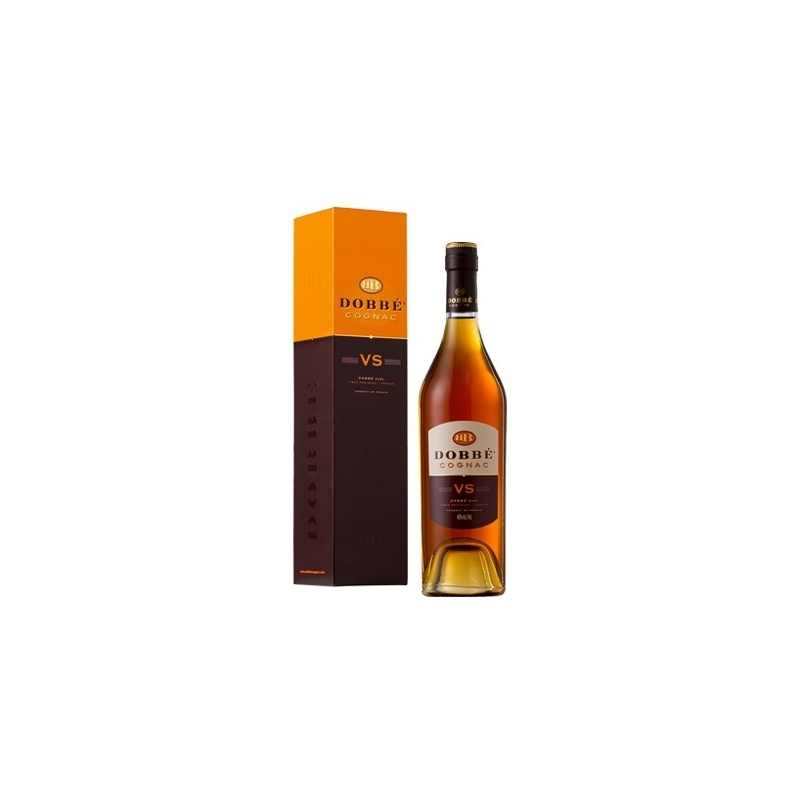 Its wonderful aroma of vanilla oak, hazelnuts and dried figs is accompanied by the fragrance of tea. 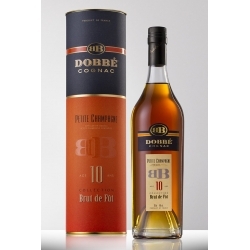 You will be amazed by its warm, intense finish. 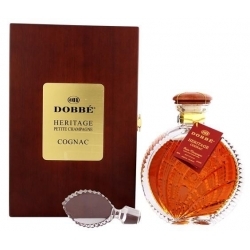 This young, fresh cognac can be enjoyed as an aperitif or as a long drink.